Hi ! 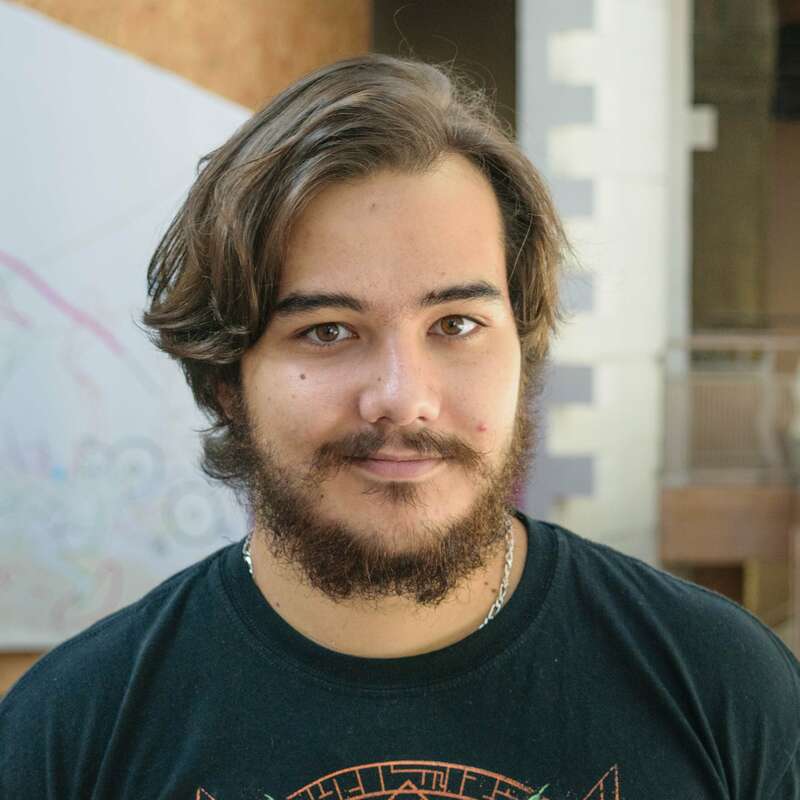 I'm Jordan Bas, a french game developper. I'm really passionnated about video games (obvious isn't it ?) and I love to try to create new ways to play or game mechanics. You can find down there my latest projects and here my CV. I'm currently student at the ENJMIN, a famous school in France which prepare students to work in team in the game industry. We create games during projects and game jams. Later, I'd like to work as polyvalent developper on indies projects or as gameplay programmer on AA or AAA games. I like a lot's of thing from video games to litterature (I love fantastic / SF / fantasy novels) passing by musics (I love many genres but my favorites are metal and punk rock). Here are some of my latest works ! 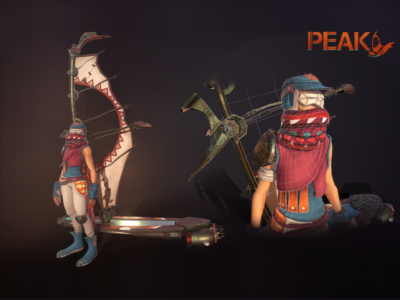 Peak is a gliding game crossed with a boss hunt. The player is a wanderer who hunts beasts to harvest materials on it in a desert post post apocalyptic universe. This is the game I'm currently working on for the end of my second year at the ENJMIN. I'm working on the physics and the game controller, I'm creating some tools for level designers (with splines and other thing like this) and I'll start to work on the beast AI during the next weeks. Pang ! 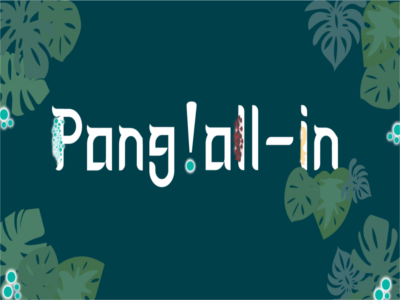 All-in is a versus game where players control rolled-up pangolins in a capture the flag (or the crown in fact) battle. This game is physics based with a lot's of bounciness. This game was made during the ENJAM 2018, a game jam organized to welcome the new students at the ENJMIN. On this project, I made all the physics behaviours and the player controller. Do you want to try it ? You've got mail is a VR game with real bike as controller. The player is a postman in a futuristic city where robots live. With his bike, he has to ride in the city to deliver mails. This game is one of the two projects I made during three months at the end of my first year at the ENJMIN. During the production of this game, I challenge myself with many tasks from the bike controller itself (with some Arduino tech), to the city basic AI (have some robots walking in the streets, cars which don't crash in walls or in robots...) and the gameplay integration. That was one of the most difficult project I worked on and there still some problem to solve (like the motion sickness). 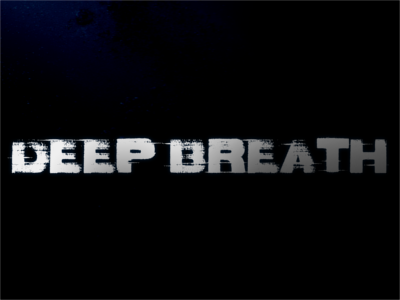 Deep Breath is a blind VR game. The first idea was to create an inclusive game with visually impaired people. The player is the pilot of a brand new submarine which, during a test, collide with something. The player has to survive the time the rescue come in a complete black. During the production of the game, I took part in the game design process and programmed all the game mechanics. 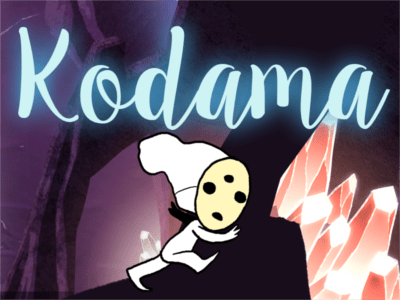 Kodama is a little platformer game made during the Global Game Jam 2018 (theme transmission). The player play a little spirit called the Kodama and can use some power (mainly shapeshift) to interact with simple puzzle. This game help me to improve my knowledge and my comprehension of the Unity 2D physics and game physics in general. It was really exciting to work with this small team during this jam ! 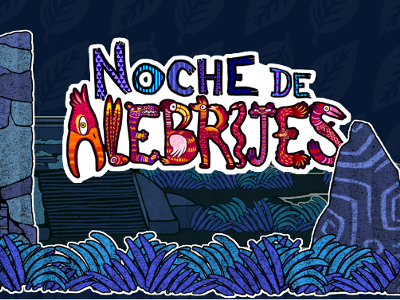 Noche de Alebrijes is a rythmic shoot'em up, a mix between classic shmup and a musical game. It's the first game I made at the CNAM ENJMIN. The goal of this one month project was to learn how to work with a small full dev team. It was my first project with the Wwise software integrated in Unity. Implementation of gameplay mecanisms (player controller, enemy spawner, score system...). Code optimisation with enemy and bullet spawn.